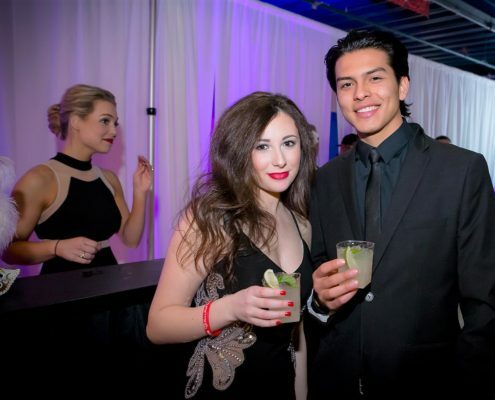 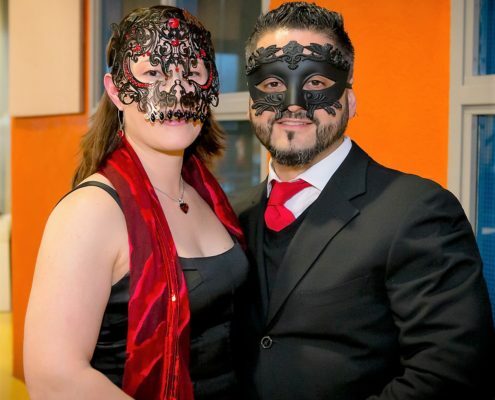 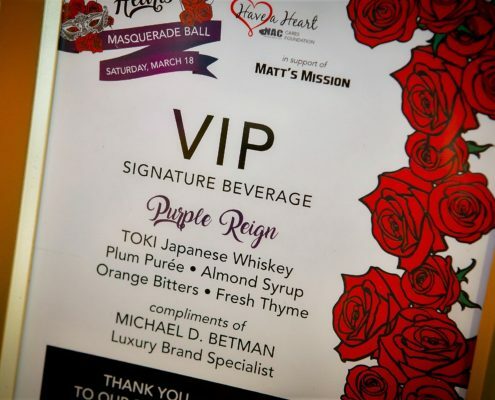 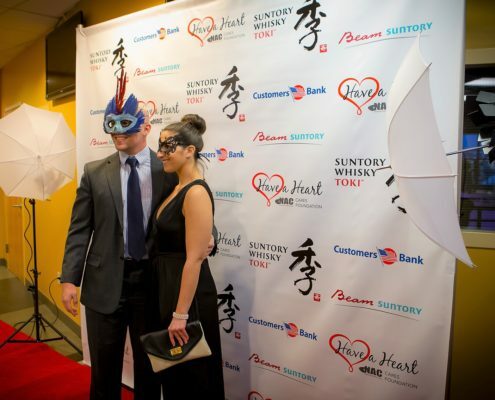 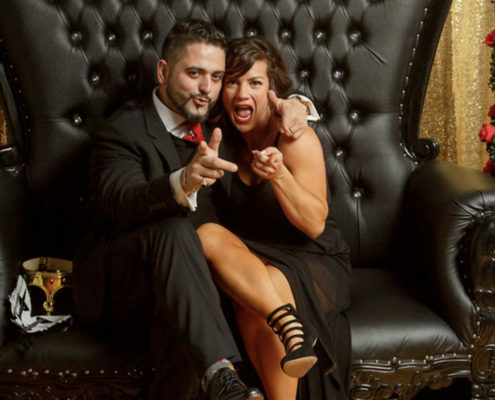 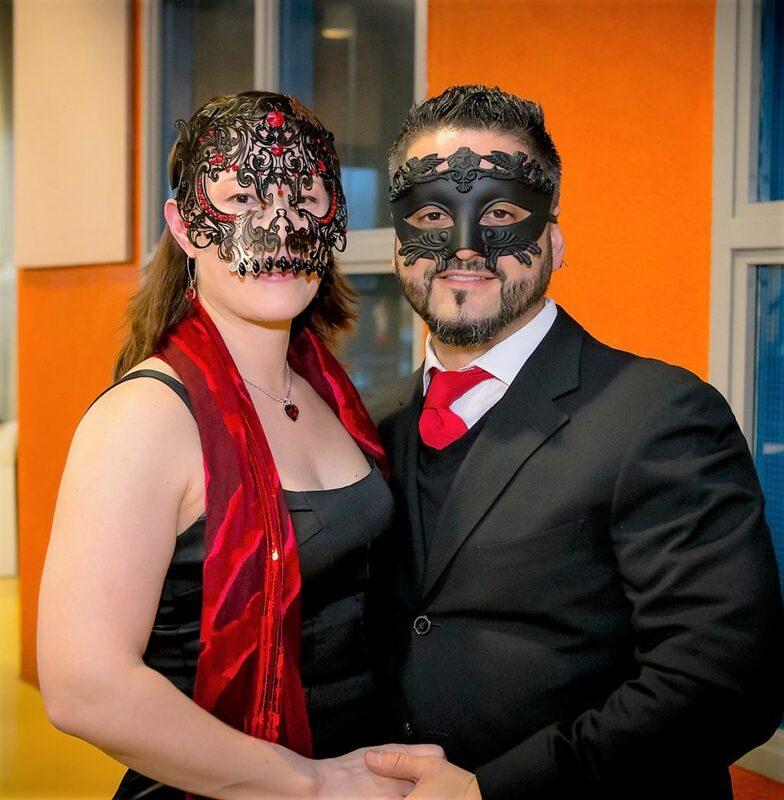 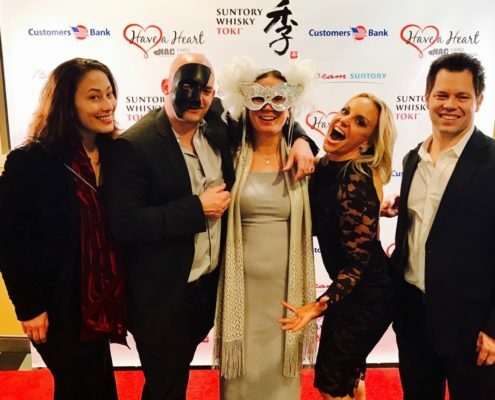 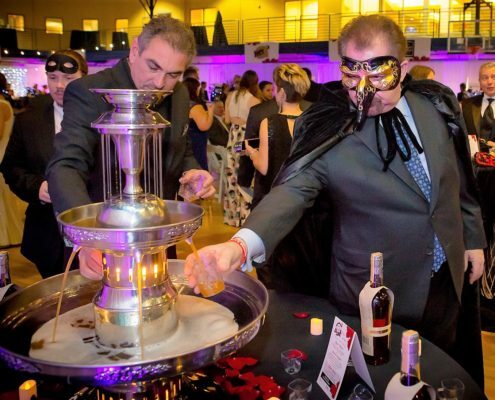 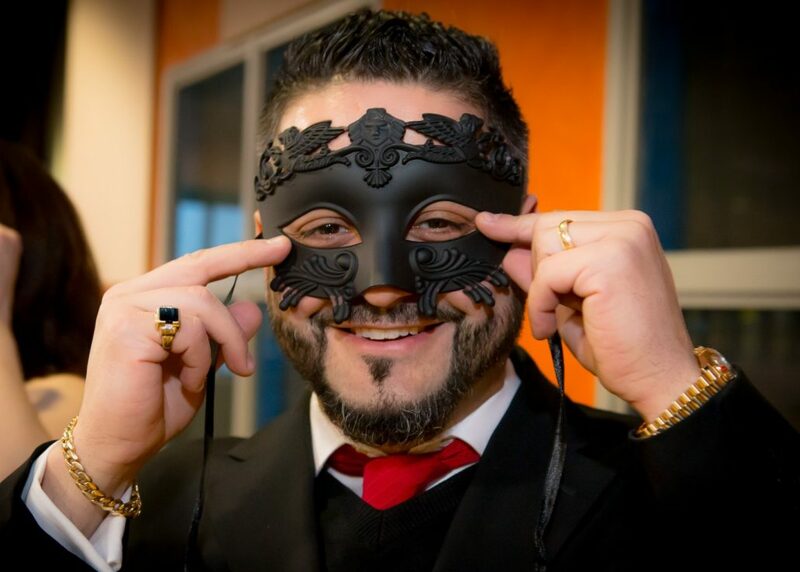 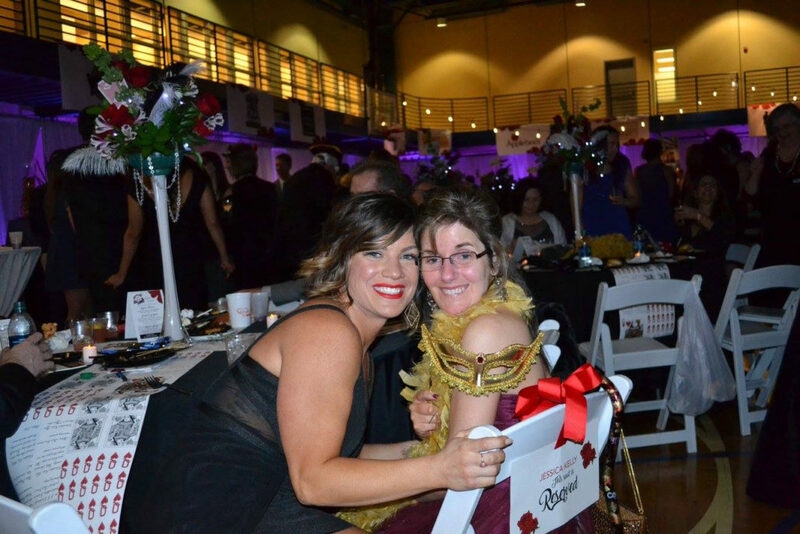 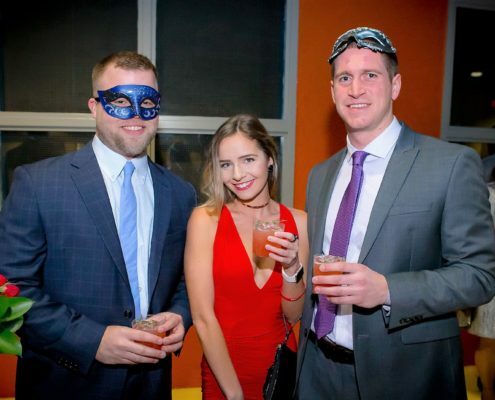 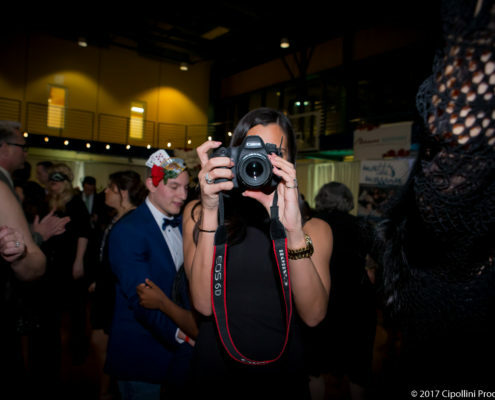 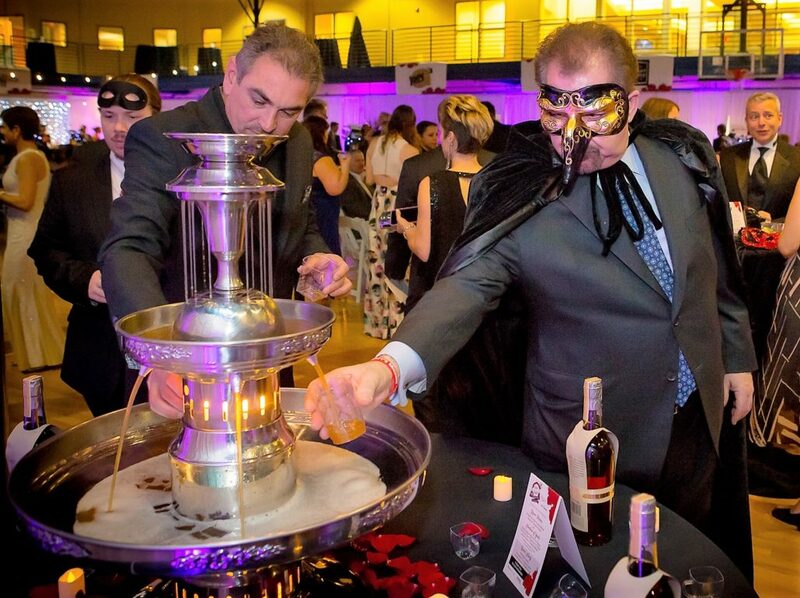 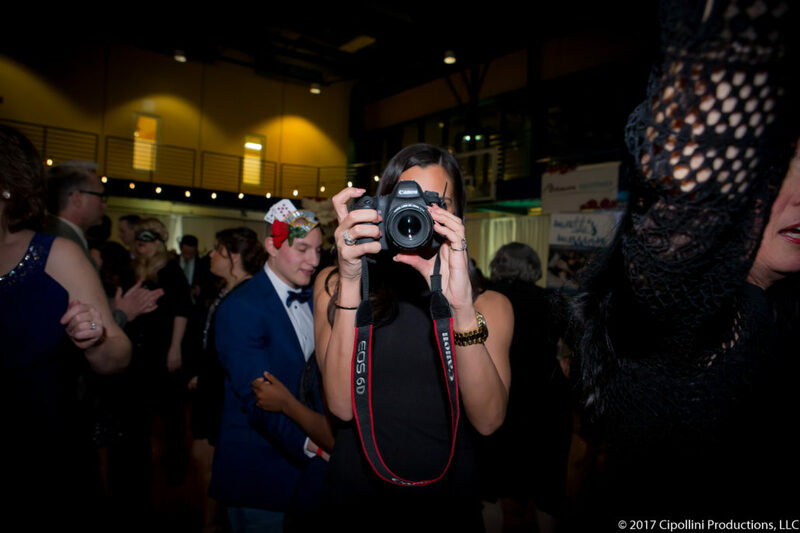 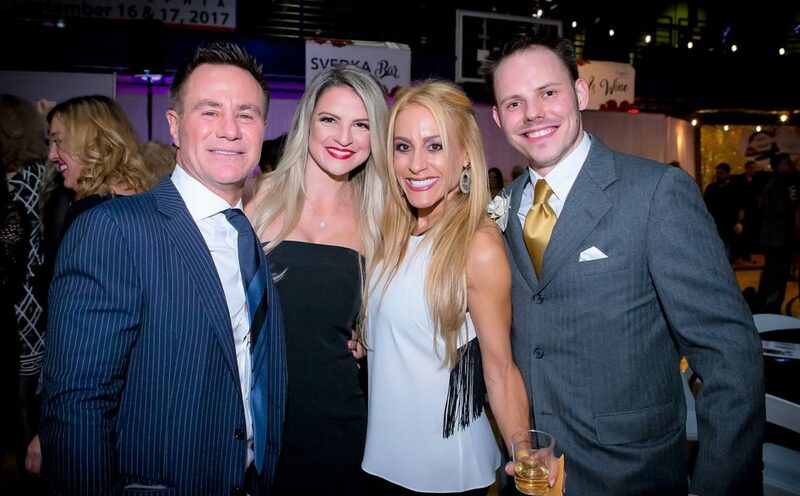 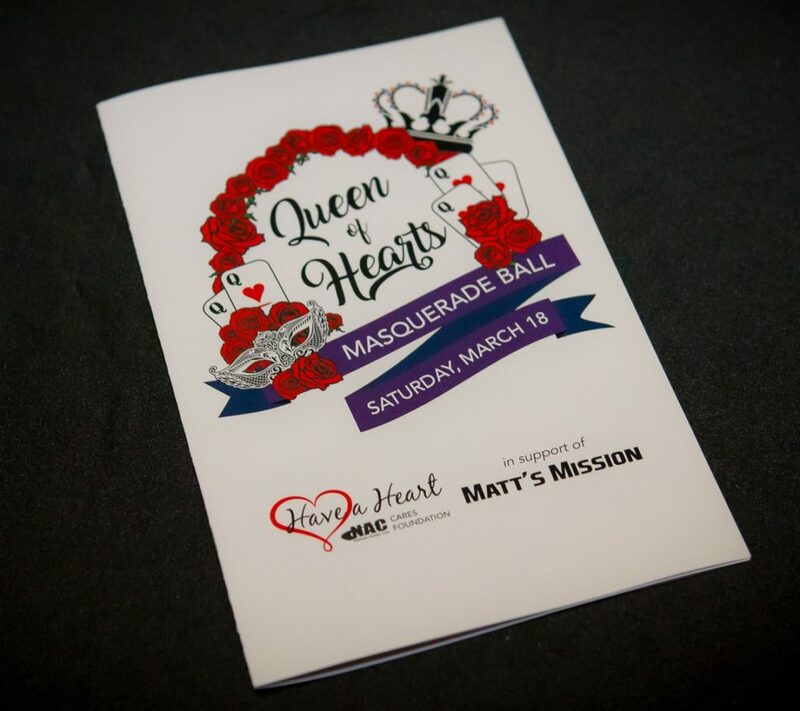 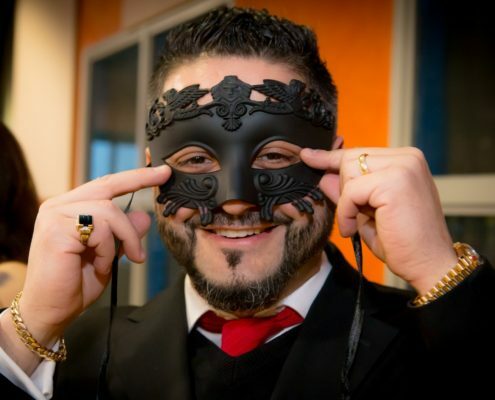 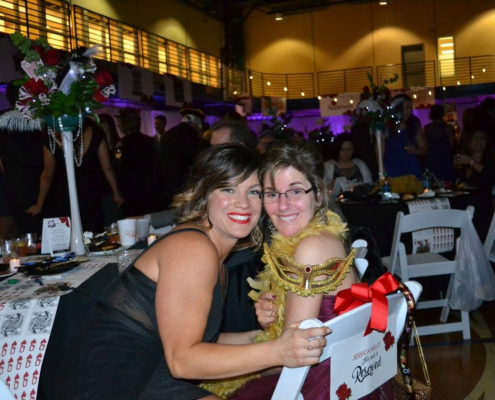 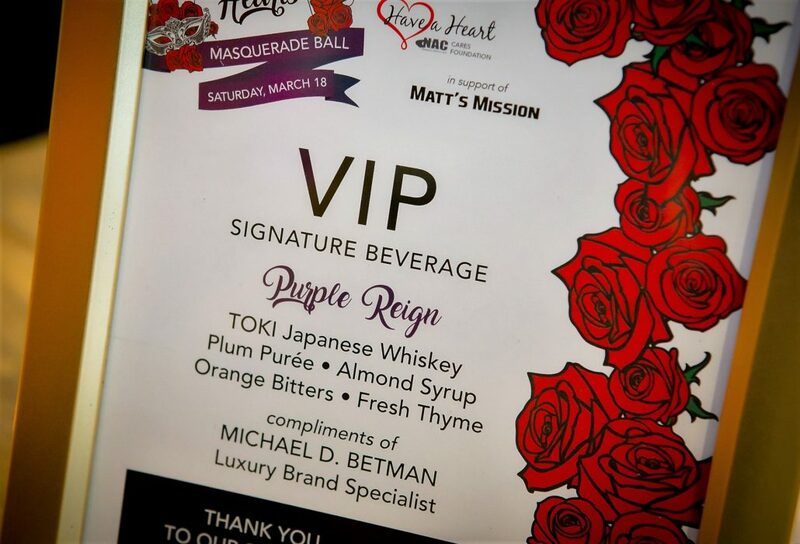 The NAC Have a Heart Foundation hosted a Queen of Hearts Masquerade Ball on Saturday, March 18, 2017. 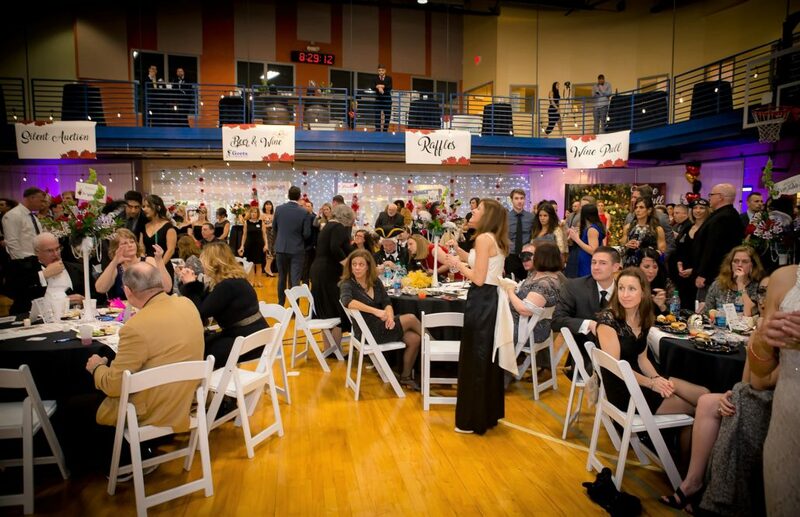 The ball at 7pm at the Newtown Athletic Club. 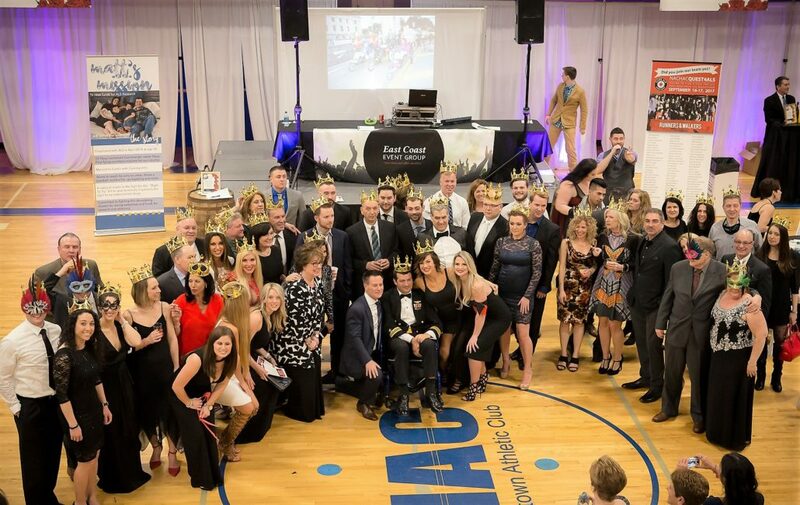 This is the signature social/charity event of the year for the NAC and all funds raised will go towards ALS Research. 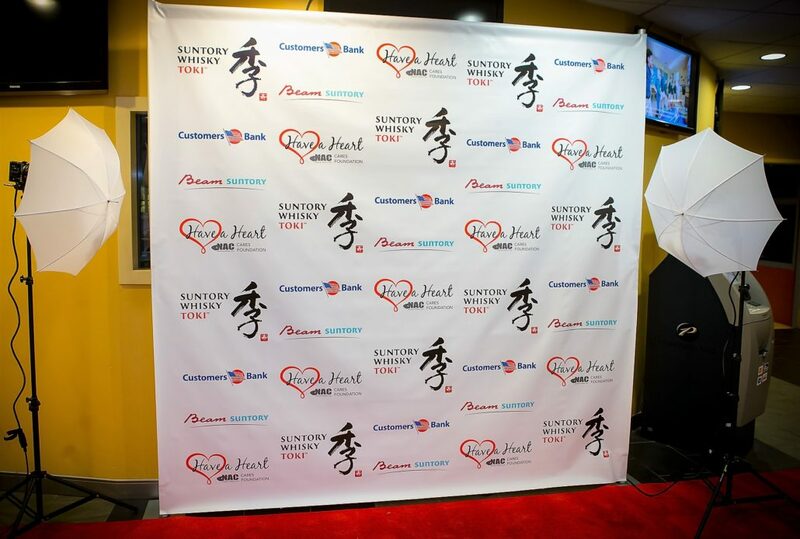 A deep debt of gratitude goes to Mitsubishi Tanabe Pharma Development America, Inc. for being the Premier sponsor of this event. 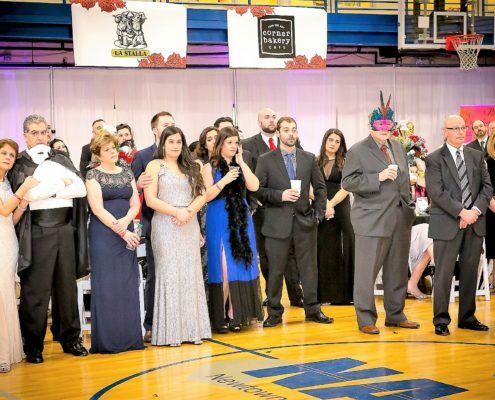 Their generous donation of $50,000 is a cornerstone of the fundraising goals for this event which raised $82,000 in total. 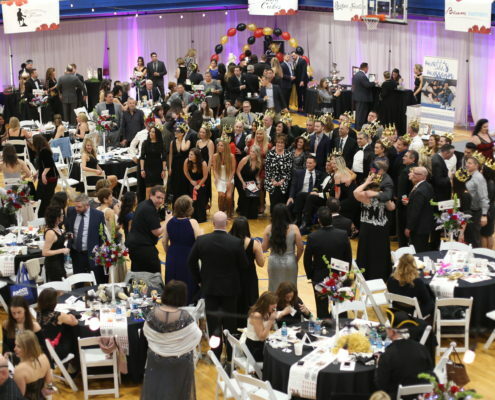 Other corporate sponsors are Customers Bank, Rick and Bridget Speranza, Inspire Credit Union, Rothman Institute, PBA Bensalem Township, Sysco, Philadelphia and Mark and Nancy Goracy. 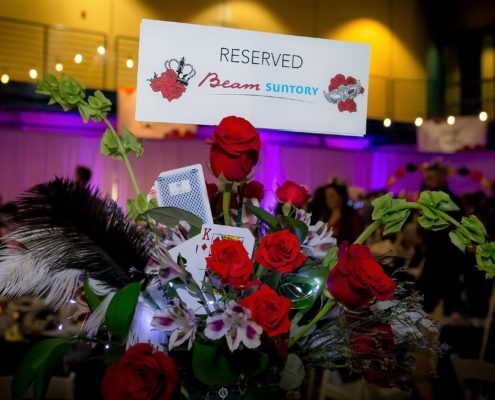 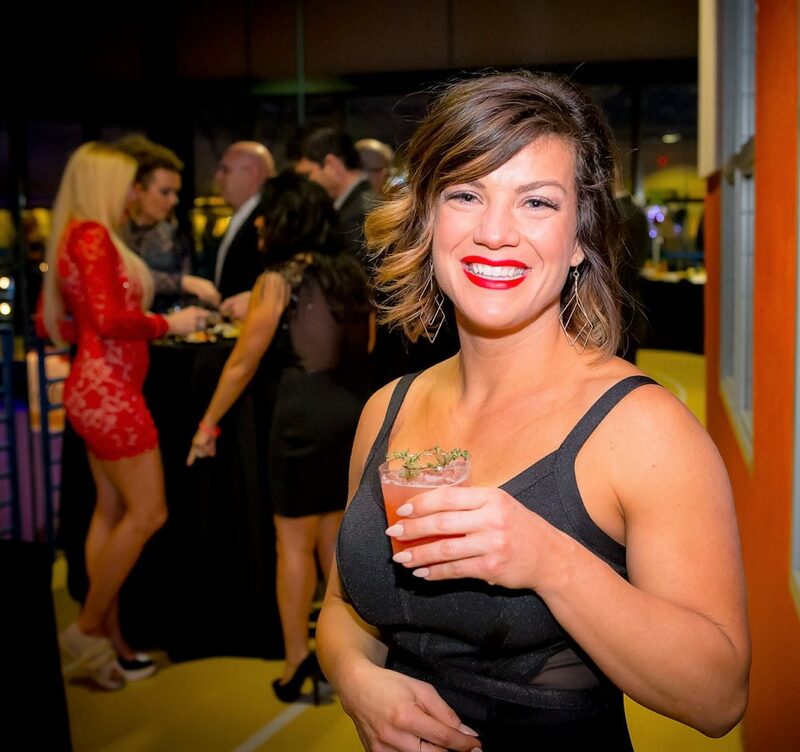 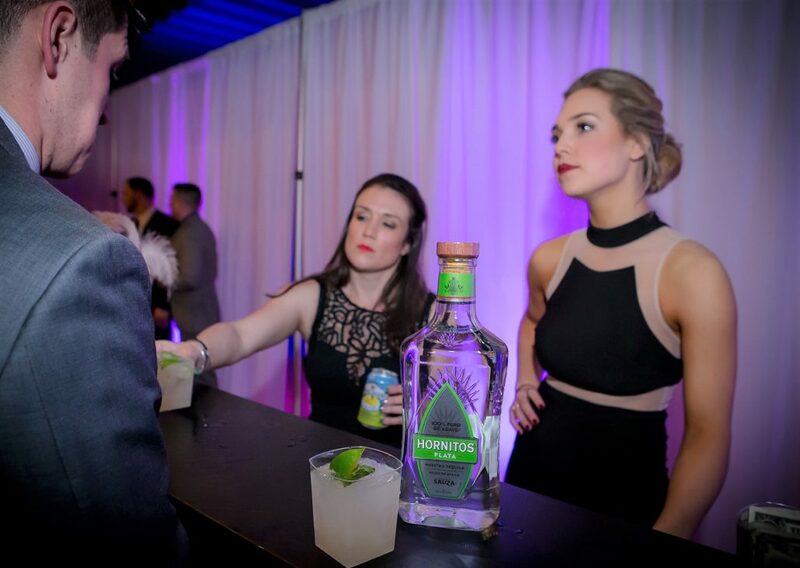 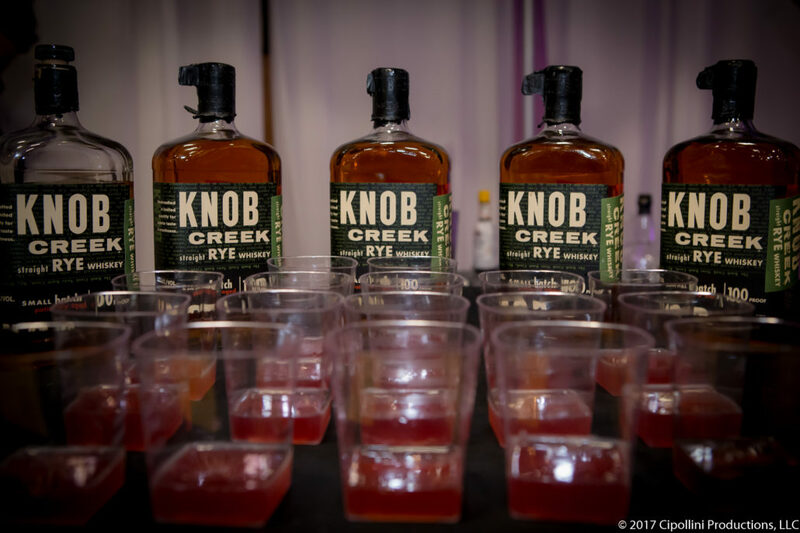 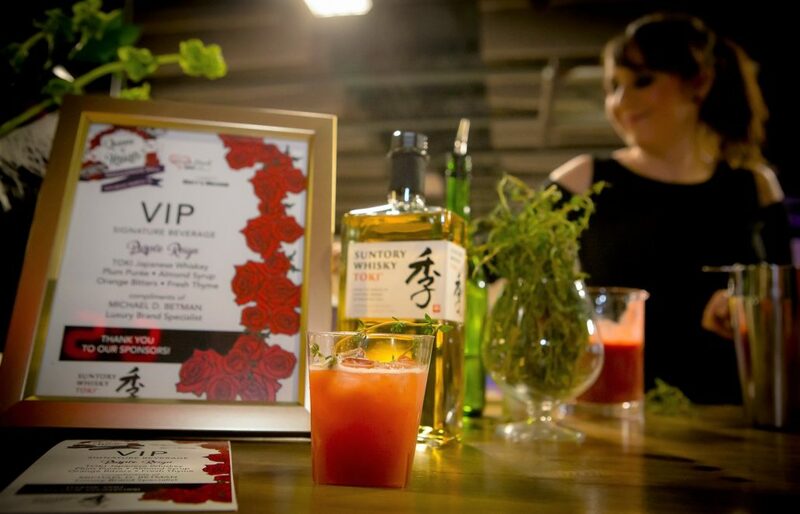 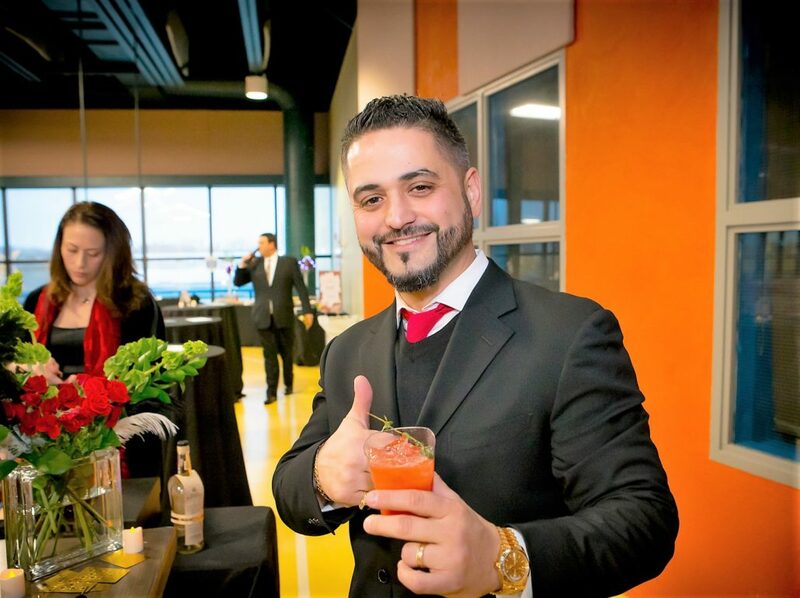 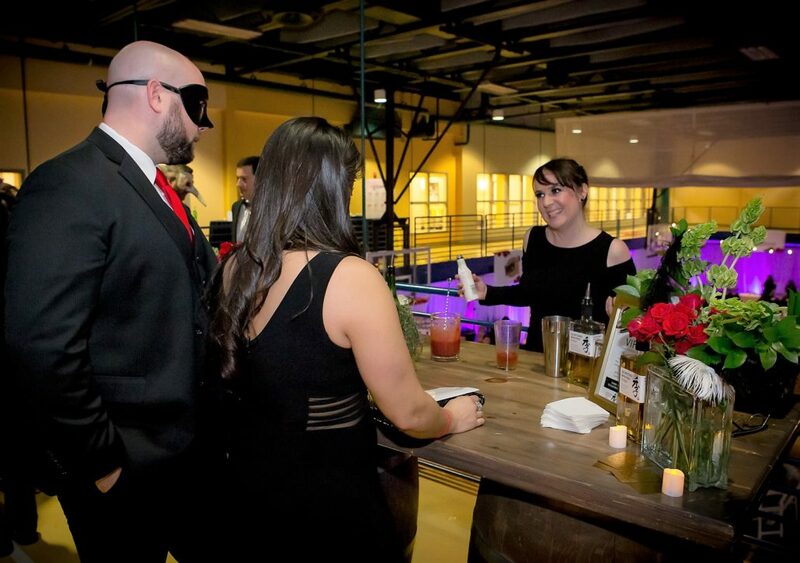 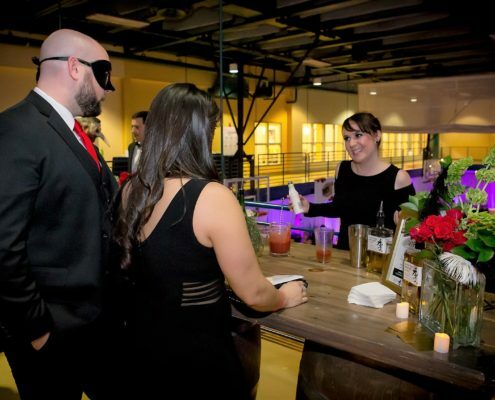 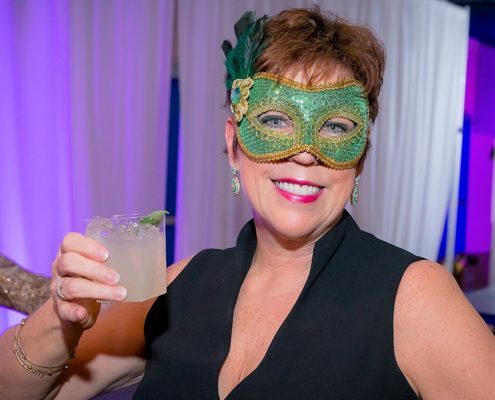 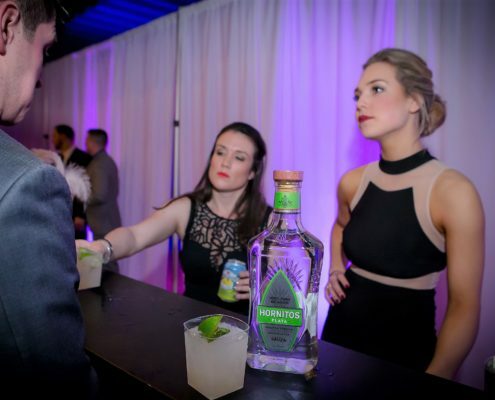 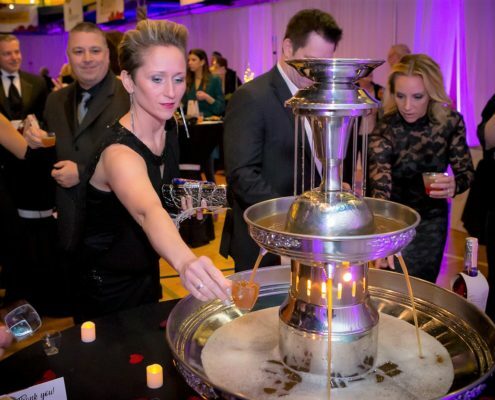 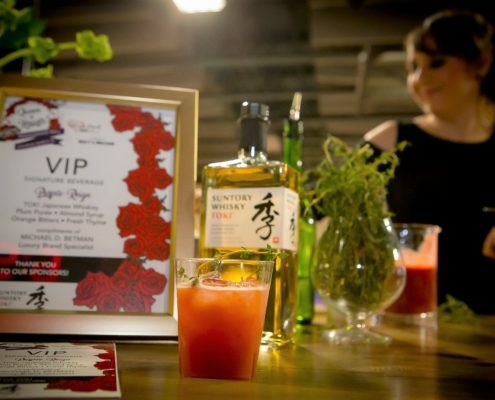 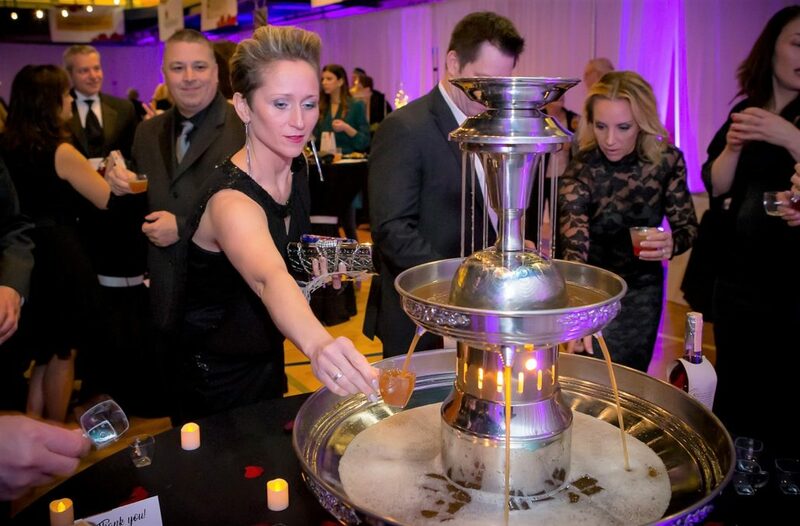 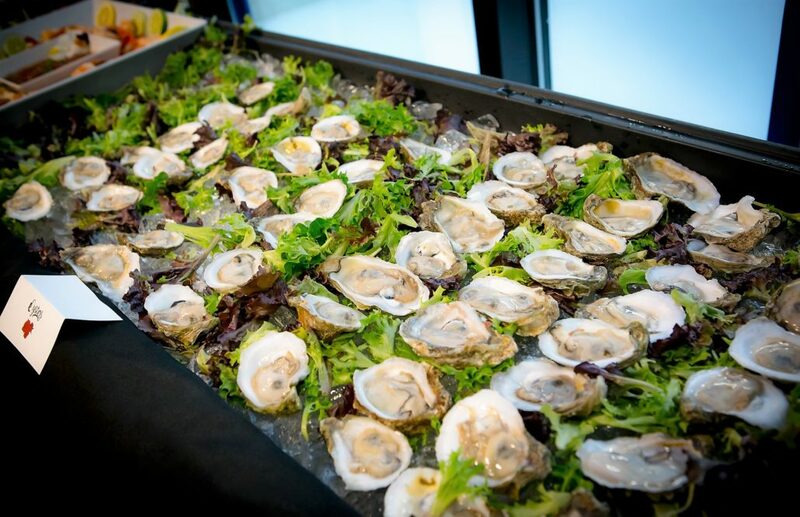 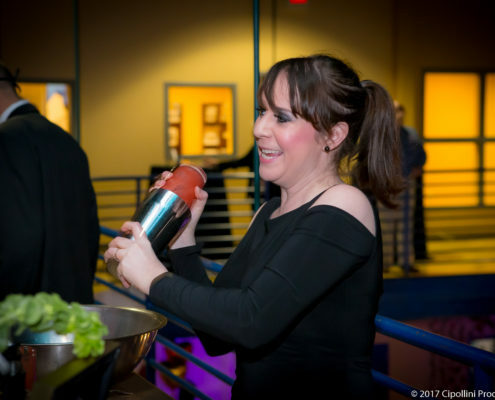 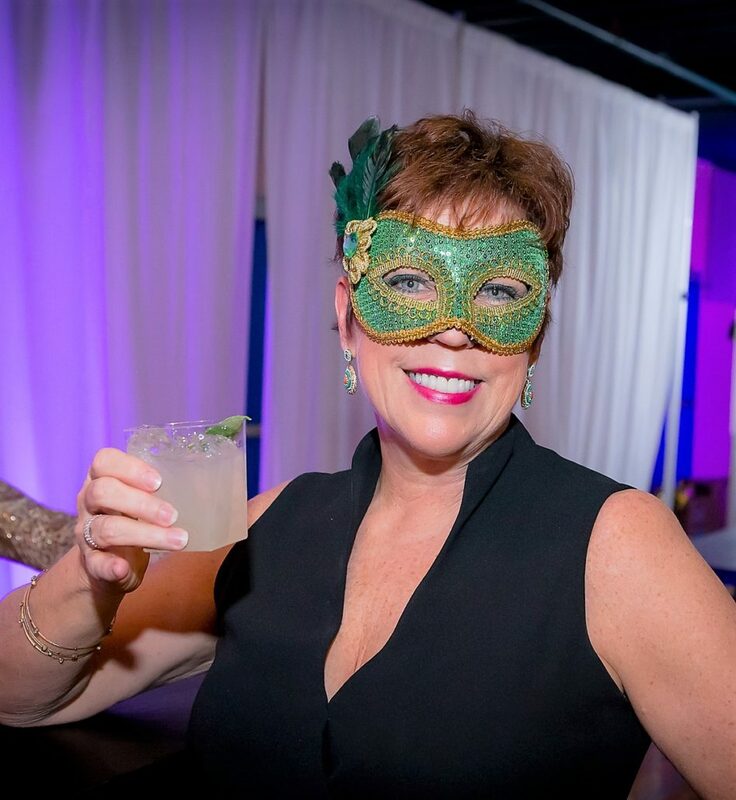 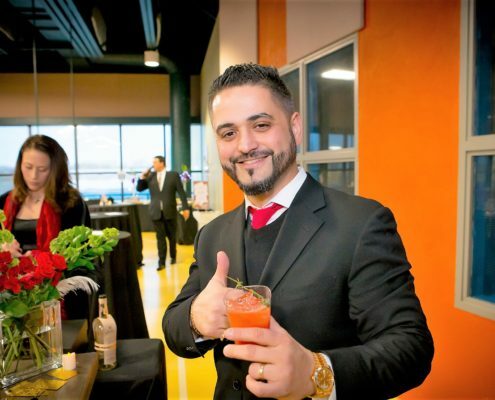 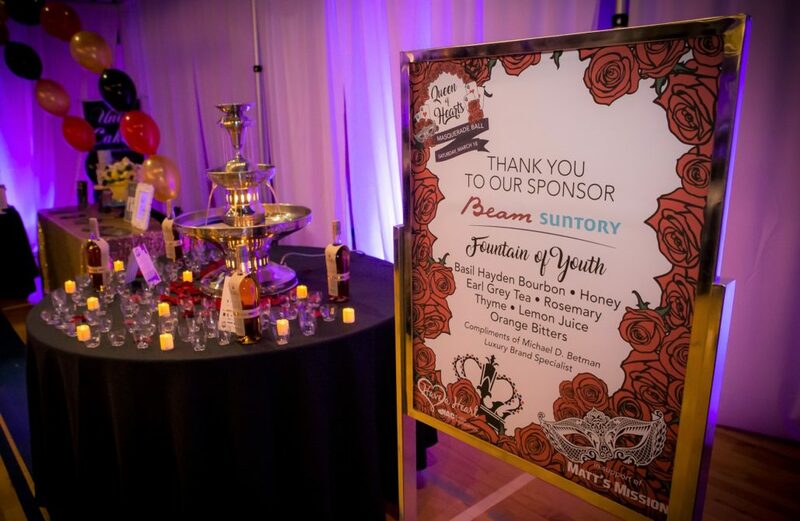 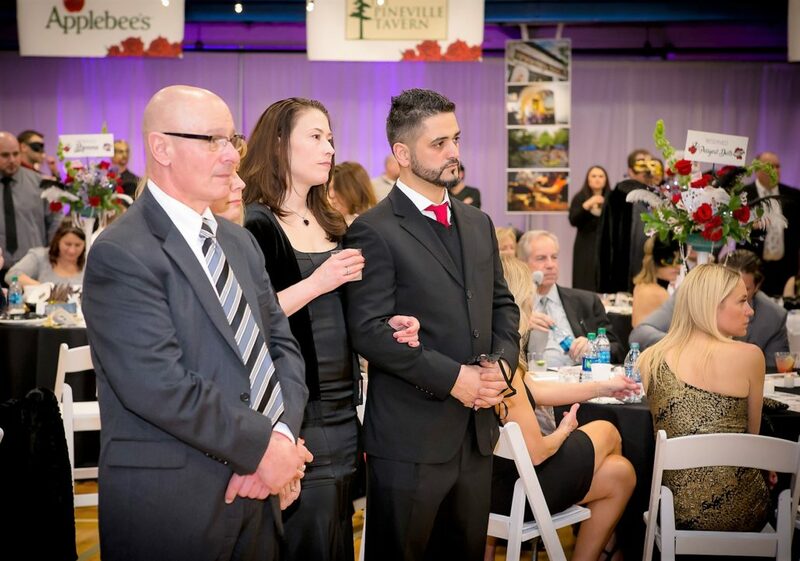 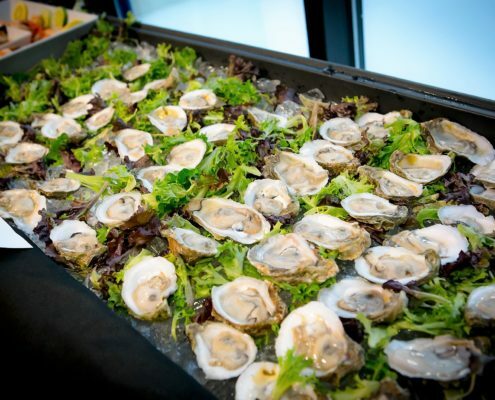 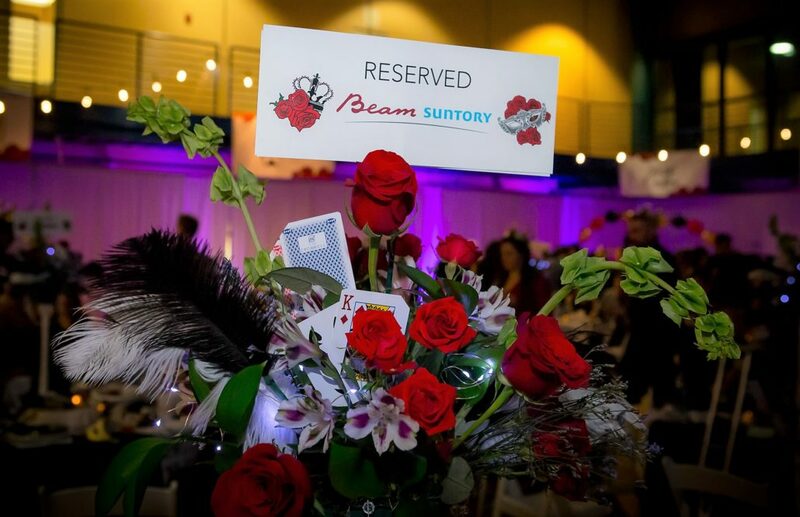 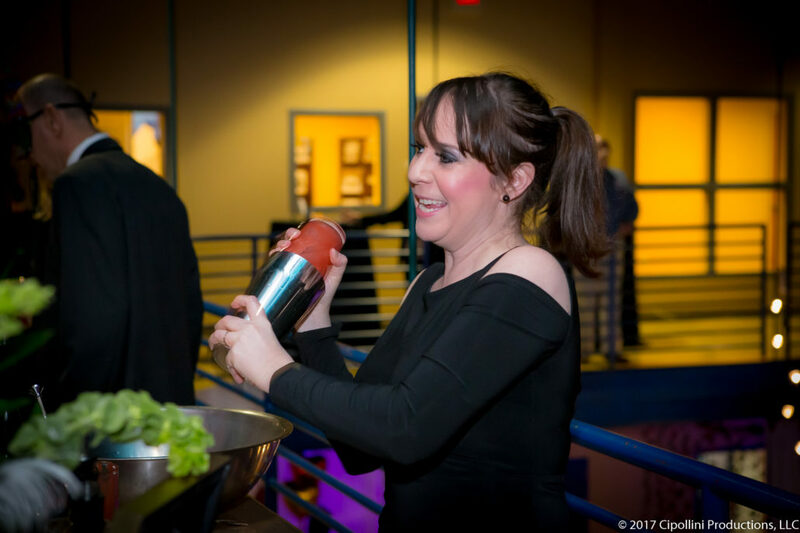 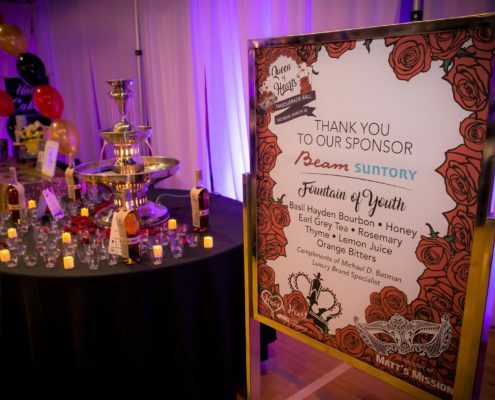 Several local fine restaurants and establishments donated elegant food stations to please discerning palates along with wine, beer and a bourbon bar all included in the ticket price. 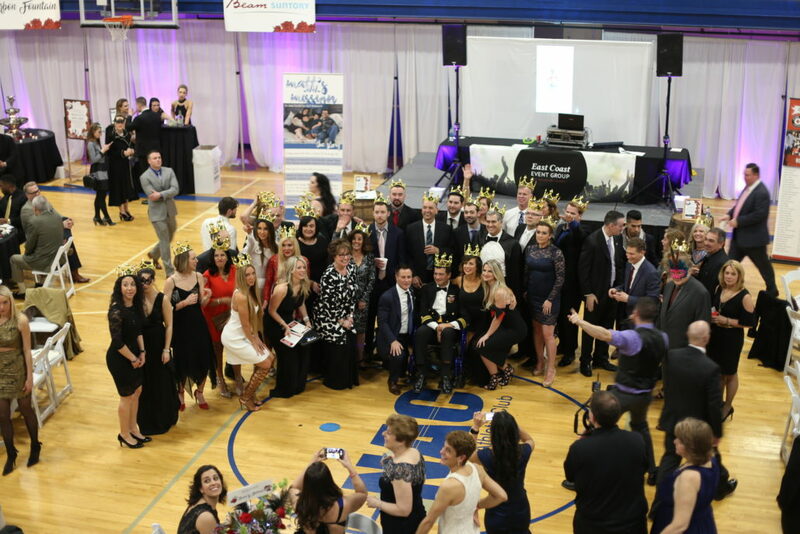 Thank you to La Stalla, The Continental Tavern, Joey G’s Catering, Pineville Tavern, Rosebank Winery, Applebee’s, the Corner Bakery, Piccolo Trattoria, Vechhia Osteria, The Churchville Inn, Unik Cakes, Beam Suntory, Svedka Imported Vodka, Gretz Beer Company, and Chris Szagola. 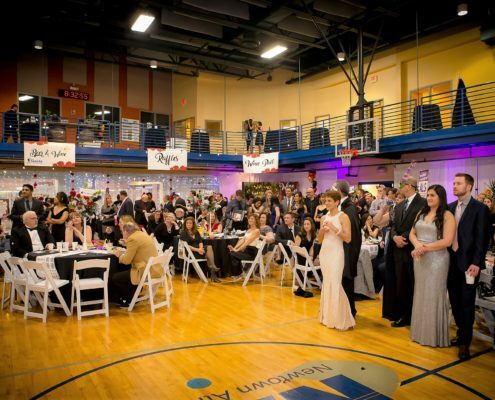 There will be music entertainment, dancing, a silent auction, and a wine pull throughout the evening. 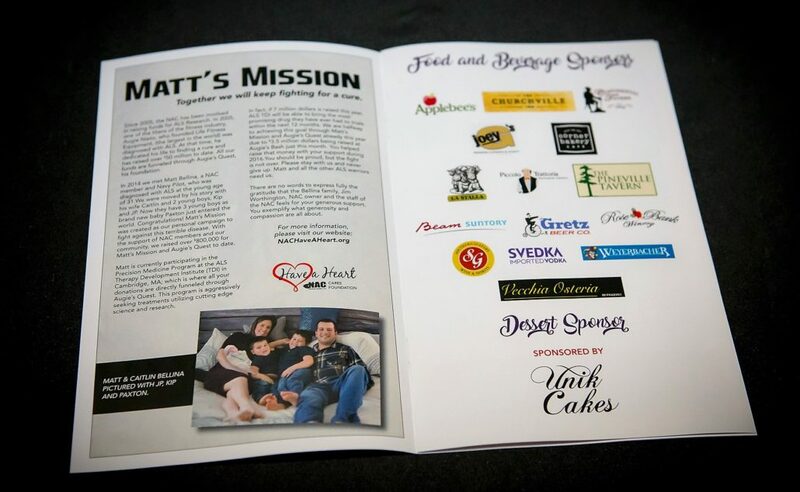 Matt’s Mission as one of the main initiatives of the NAC Have a Heart Foundation is now entering its 3rd year of raising money for ALS Research. 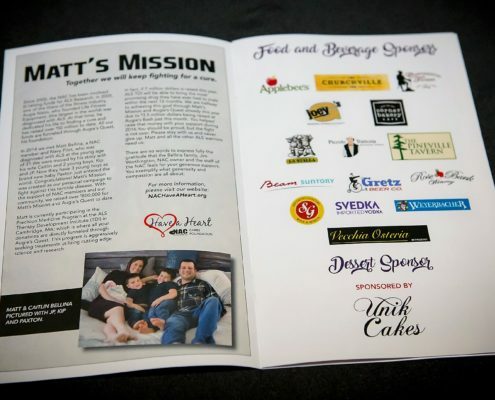 To date, the NAC and Jim Worthington (owner) have raised one million dollars for the cause. 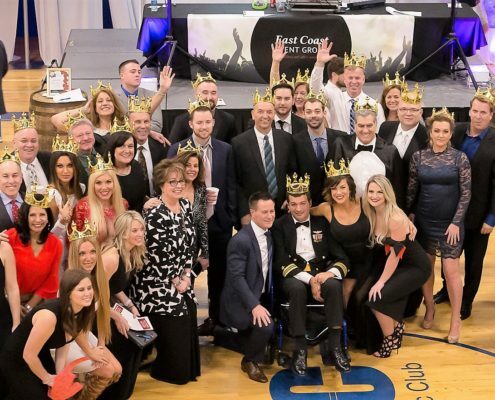 This year alone the goal is to raise another million dollars. 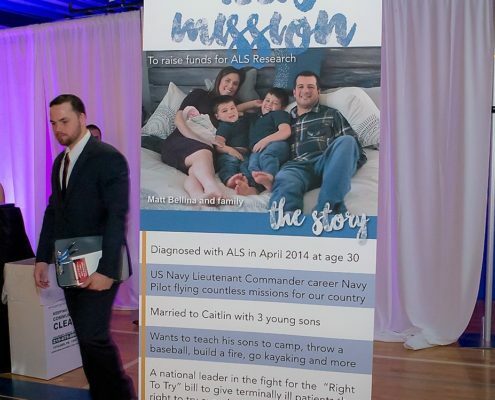 Mr. Worthington has also donated over $500,000 personally to ALS Research. 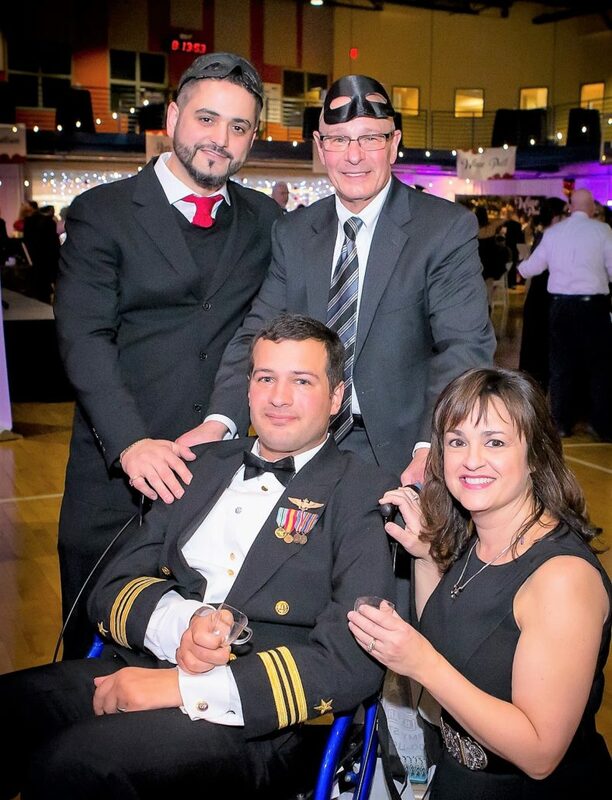 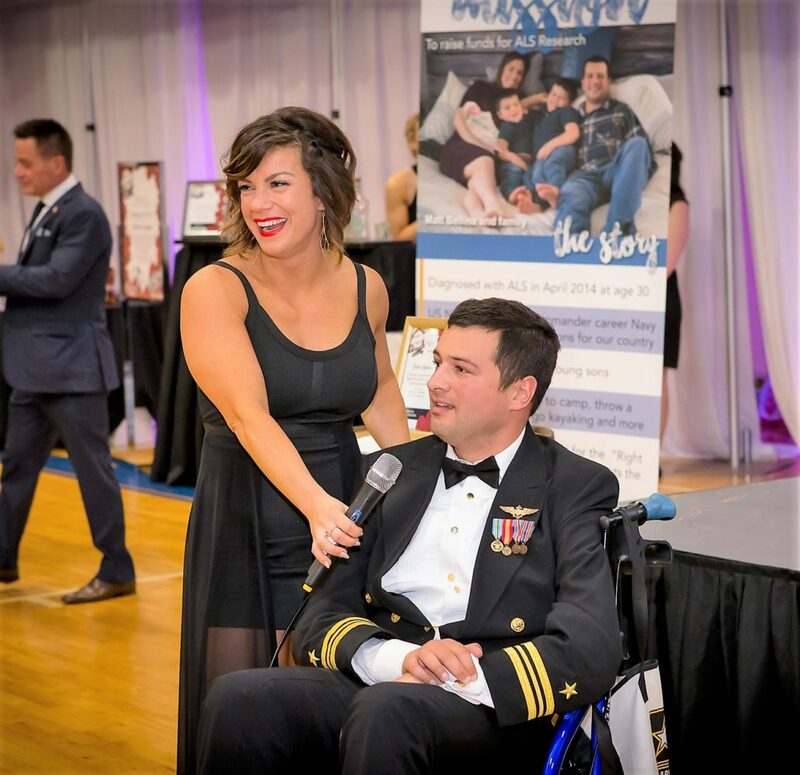 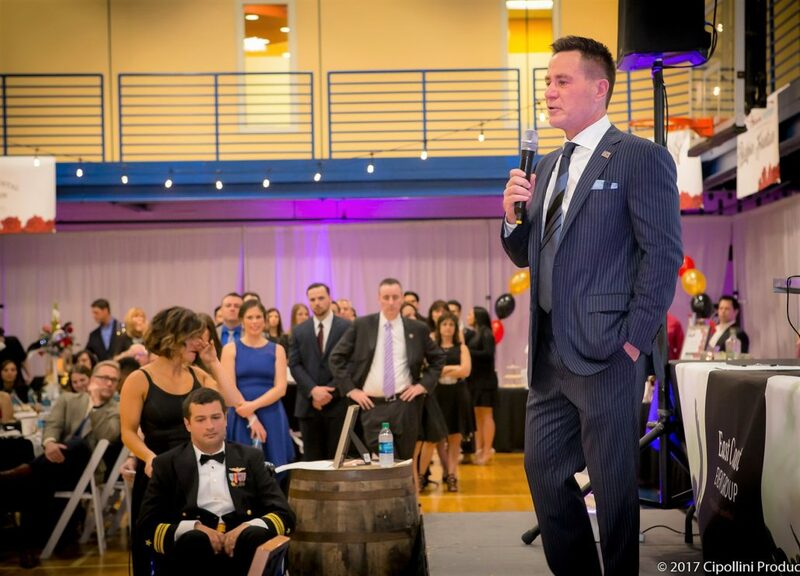 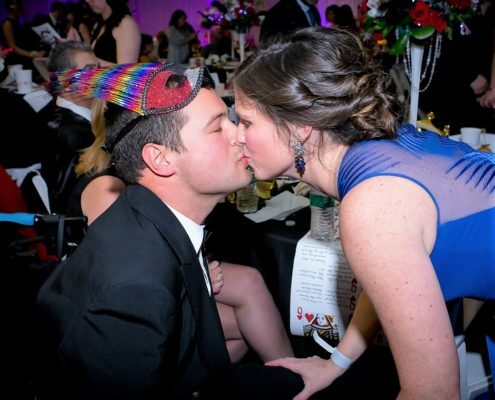 NAC member Matt Bellina, for whom this cause is named, is a 33-year-old former Navy pilot who was diagnosed with ALS in April 2014 when he was given a 2 – 5-year life expectancy outcome with this terrible disease. 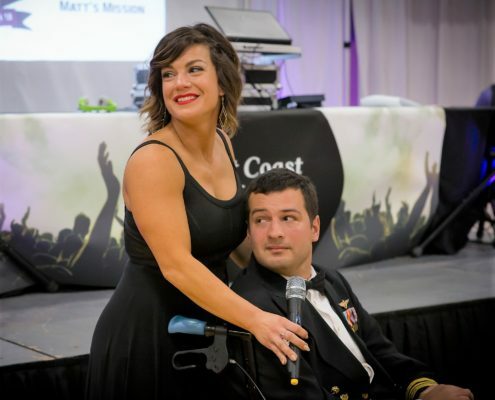 Matt and his wife Caitlin, have 3 young sons that Matt just wants to see grow so he can toss a football with them. 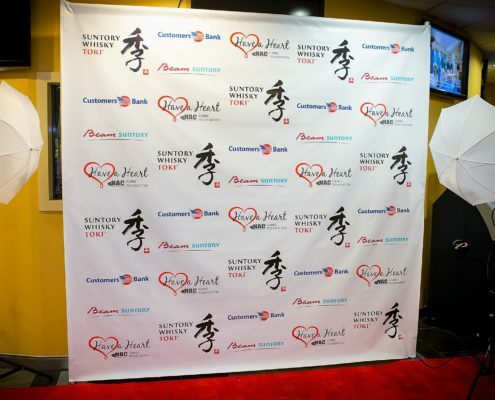 It has been said that this orphan disease is not incurable, but underfunded. 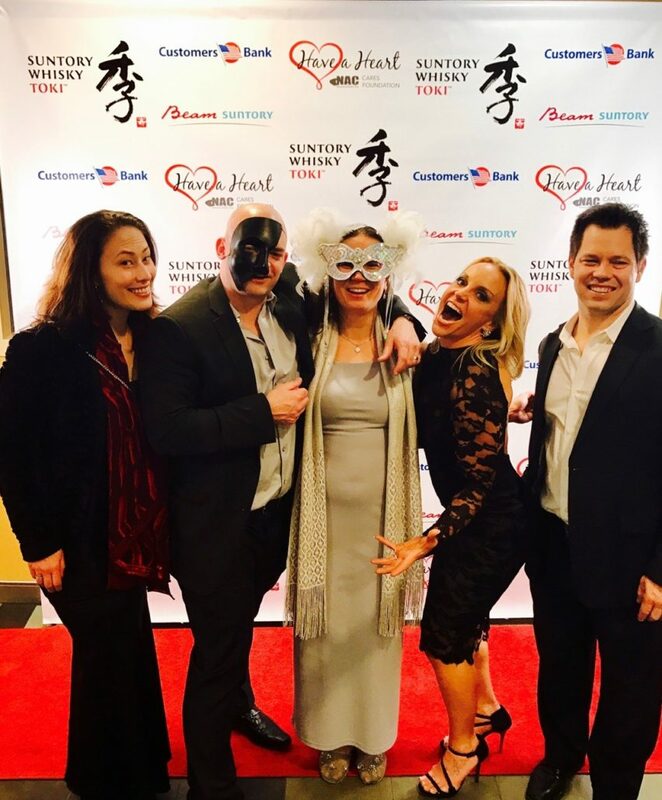 The NAC Have a Heart Foundation also supports advocacy work for the “Right To Try” bill which is now working its way thought the halls of Congress in Washington, DC. 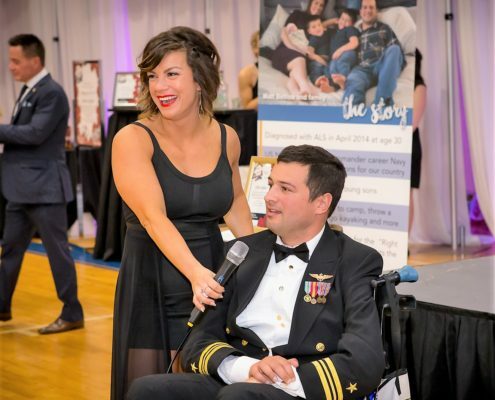 This bill would allow all terminally ill patients in America (over 30 million) to try experimental drugs that have passed Phase 1 FDA trials. 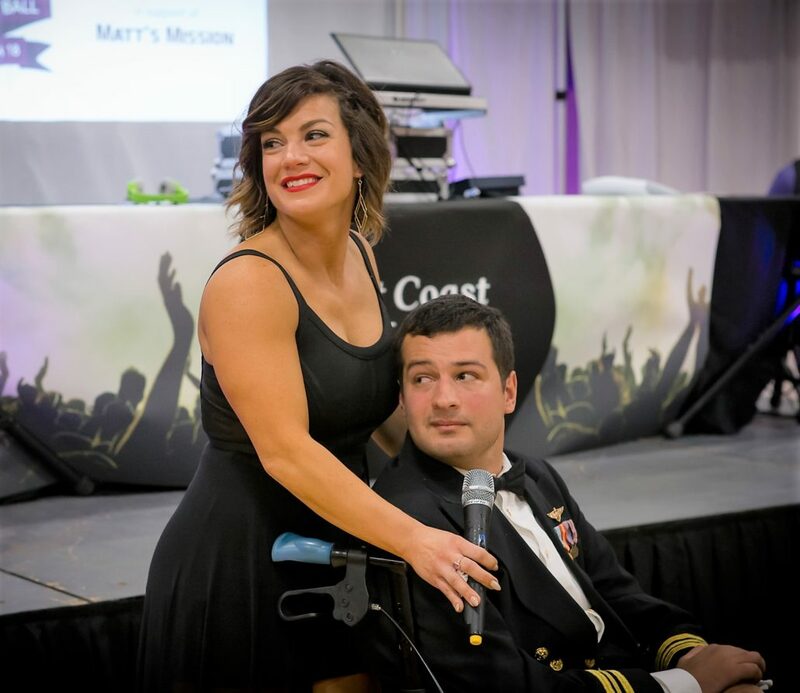 If these patients are required to wait for Phase 2 and 3 trials to be completed it could take 8 – 15 years and 2 billion dollars and they will most likely not survive that long. 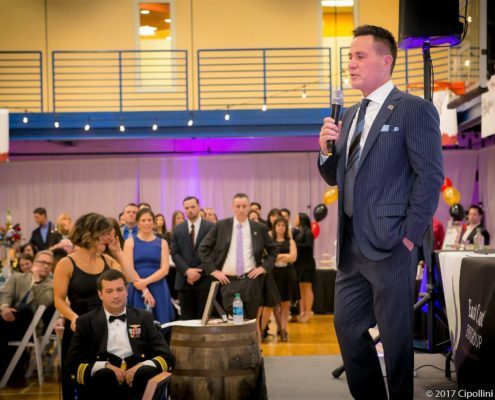 Matt and all the other terminally ill patients in America deserve the chance to try…. 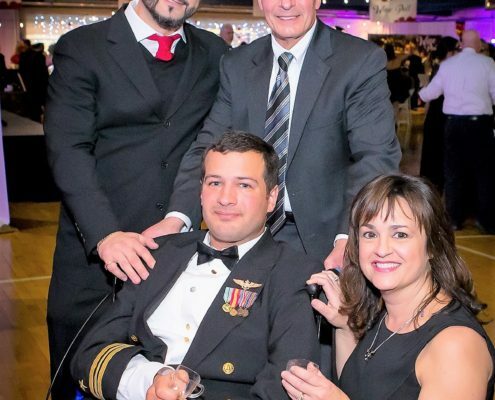 this is their freedom and their right. 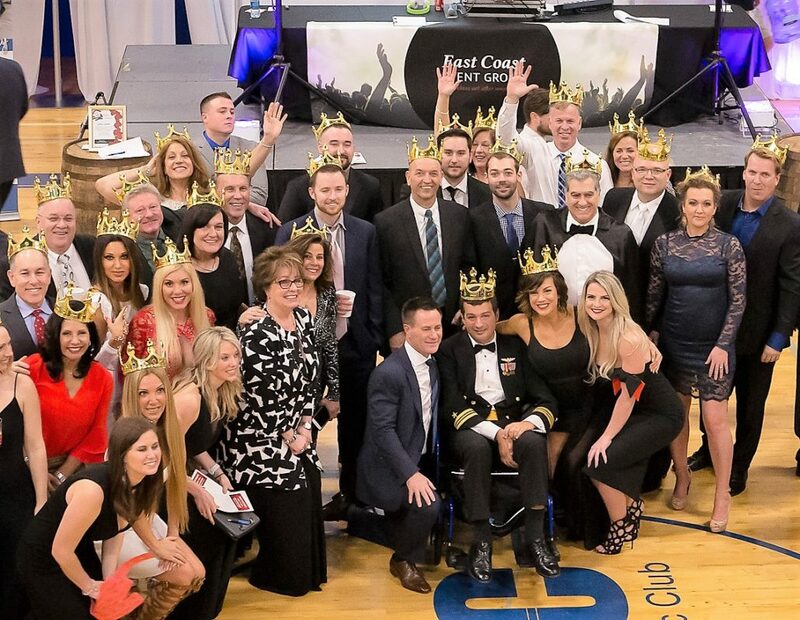 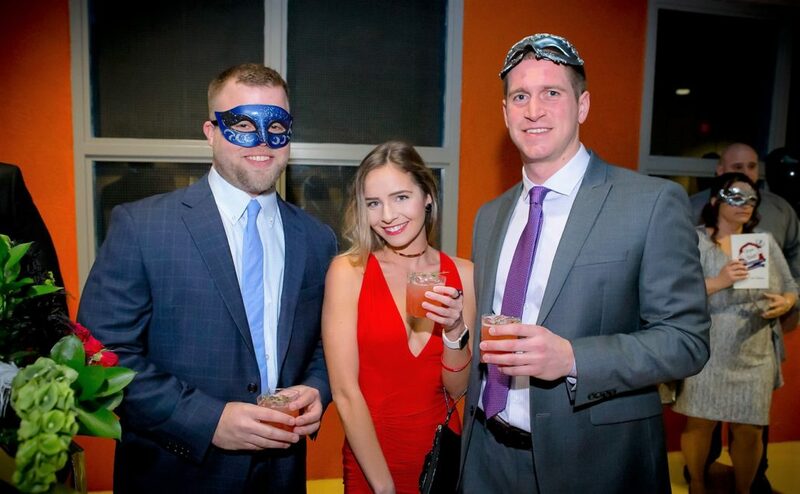 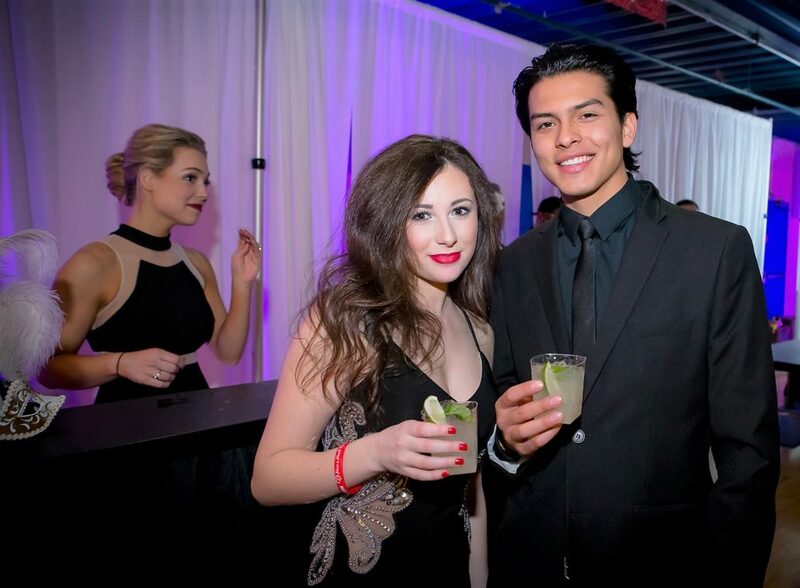 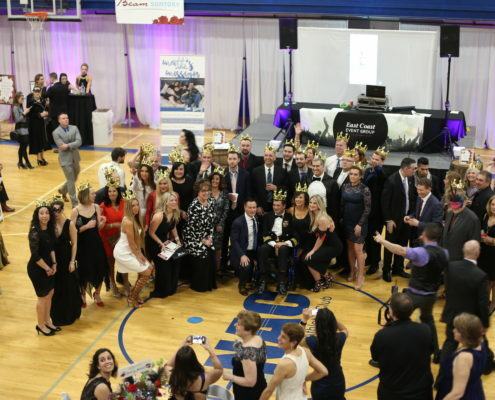 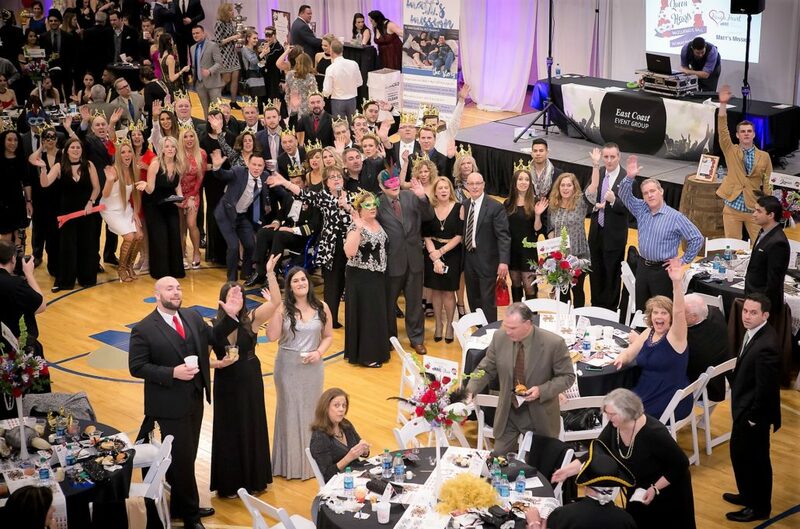 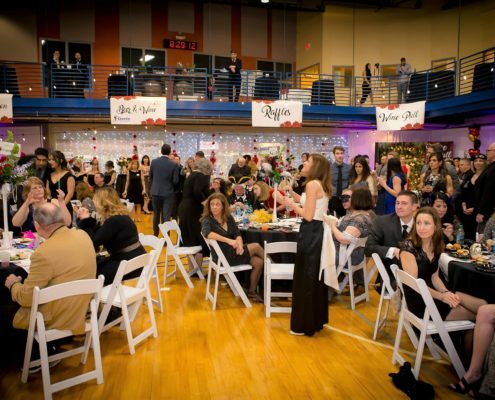 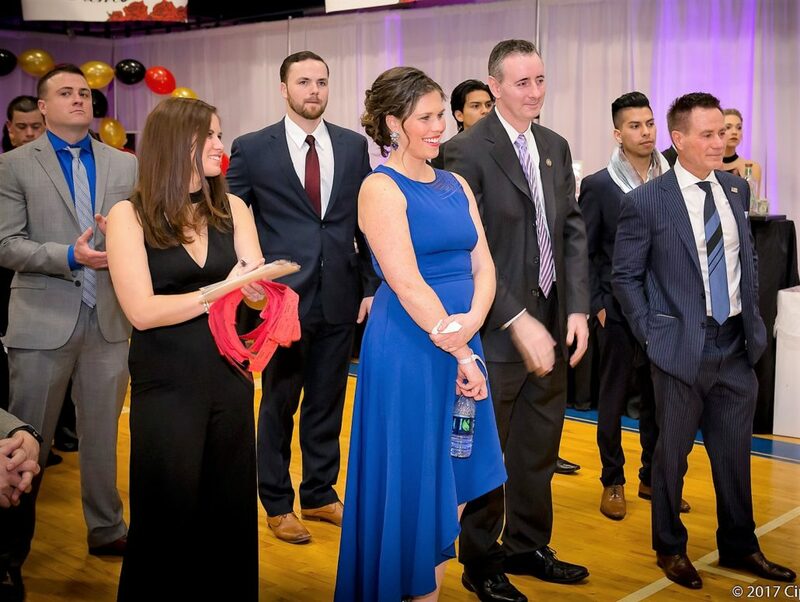 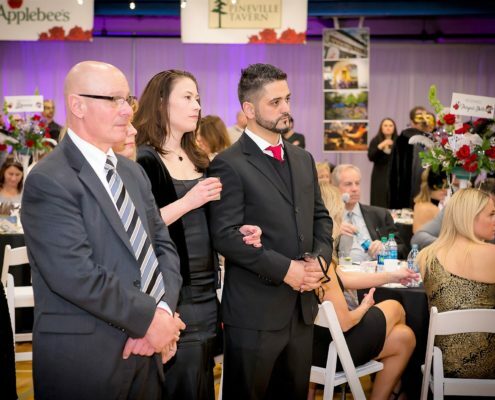 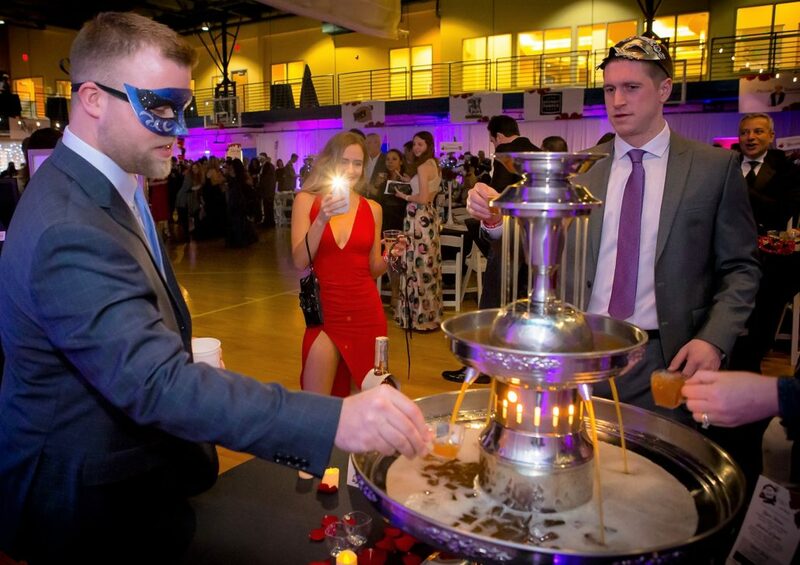 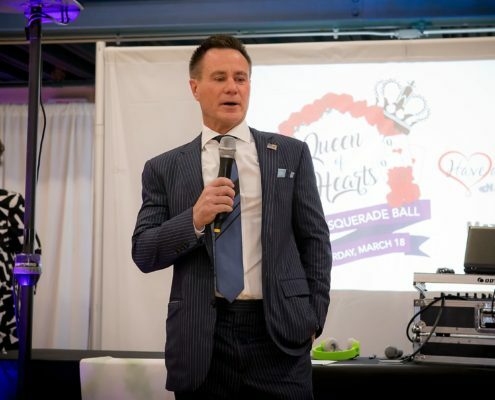 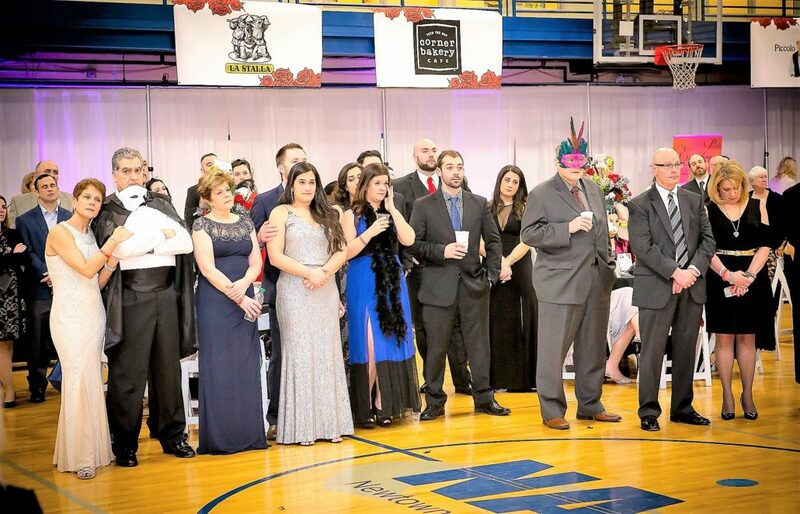 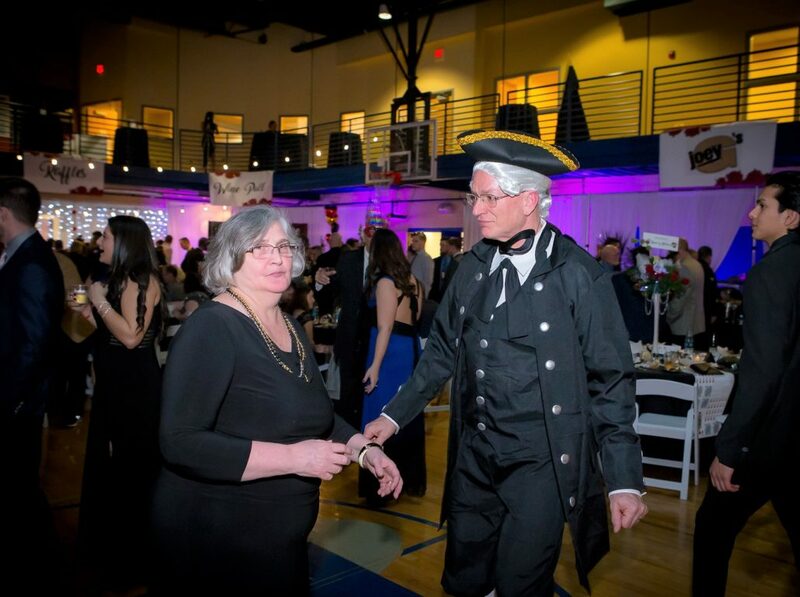 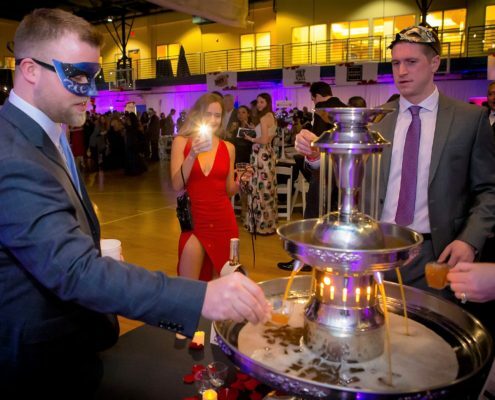 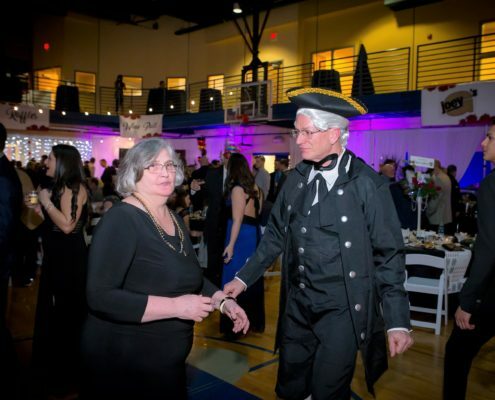 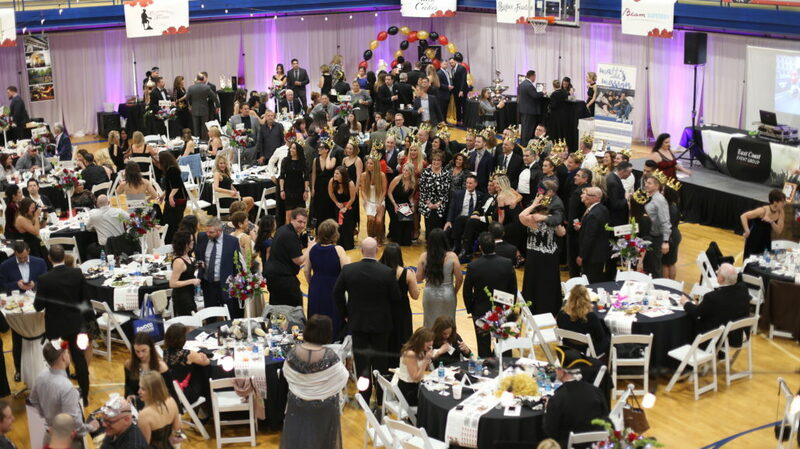 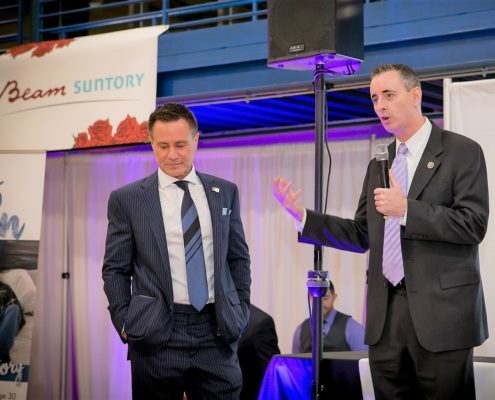 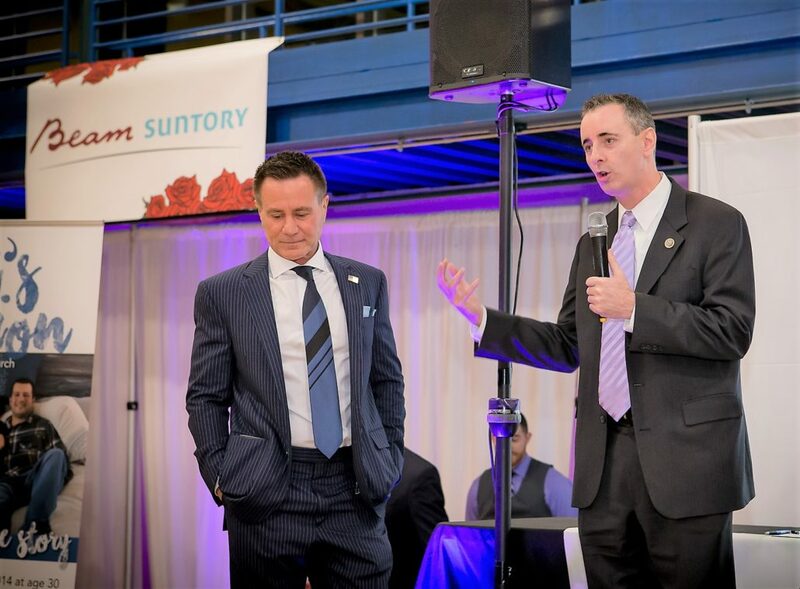 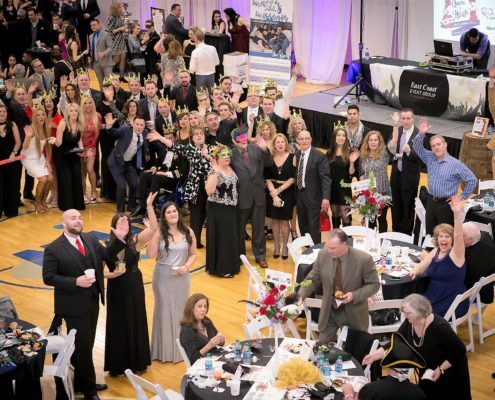 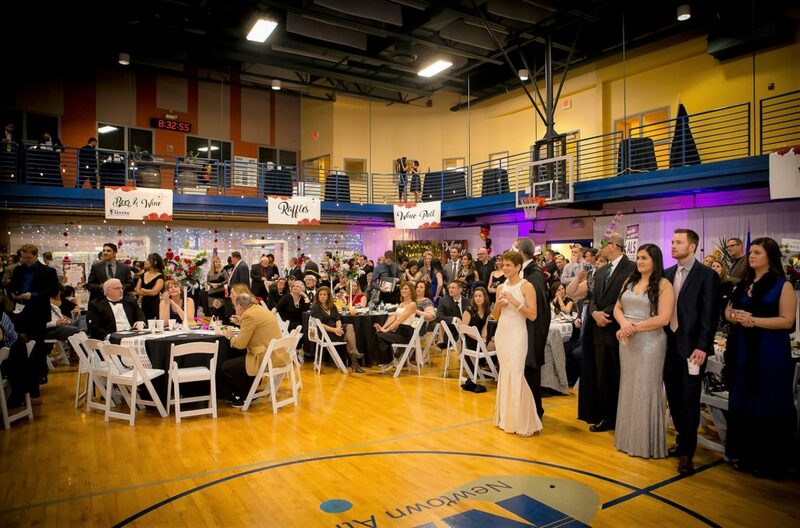 All the funds raised from the Queen of Hearts Ball go to the ALS TDI (Therapy Development Institute) a cutting-edge bio tech non- profit research facility in Cambridge, Boston where some of the most advanced ALS research in the world is taking place. 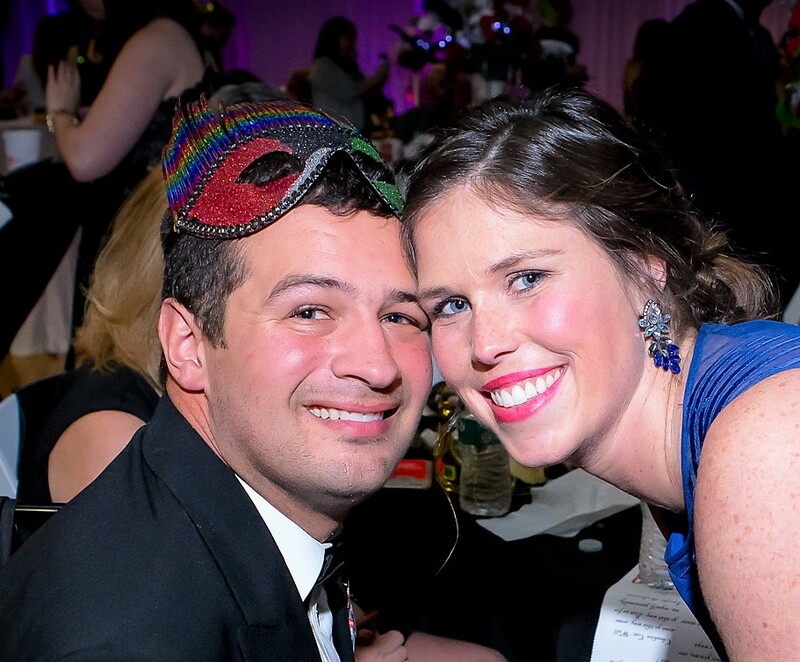 If 7 million dollars is raised this year, they will have a promising drug ready for trials in less than 12 months. 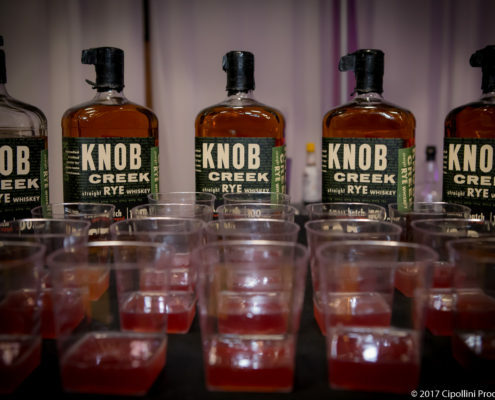 This is the closest we have ever come to a cure to date and the experts now say it is not if, but when we get a cure. 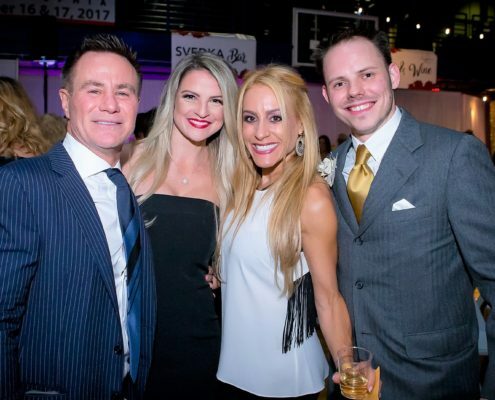 If anyone is interested in becoming involved in raising funds for ALS Research the NAC is hosting a team to run or walk at the Philly Rock n’ Roll Half Marathon on September 16 and 17, 2017 in Philadelphia. 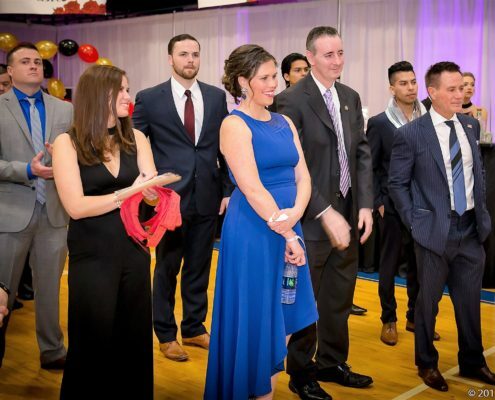 Most folks are participating by walking the event or becoming cheerleader sponsors. 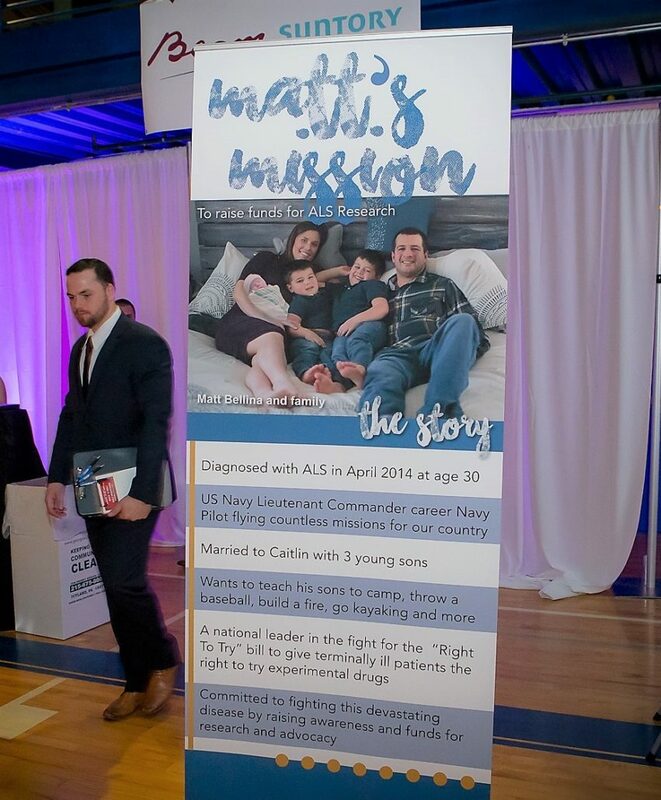 To learn more and join our team which is over 170 strong please visit http://newtownathletic.com/teamquest4als/. 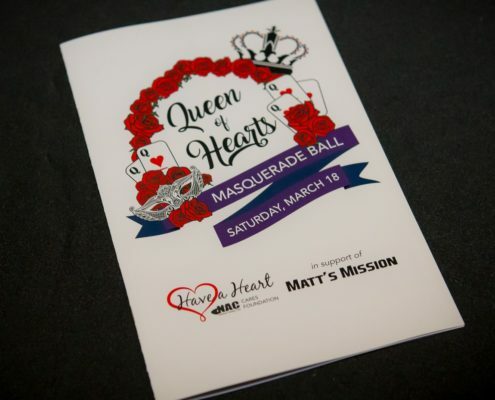 For more information about these initiatives and to get involved please visit www.NACHaveaHeartFoundation.org or reach out to Kelly Beauparlant, NAC Have a Heart Foundation Director at kelly@NACHaveaHeart.org. 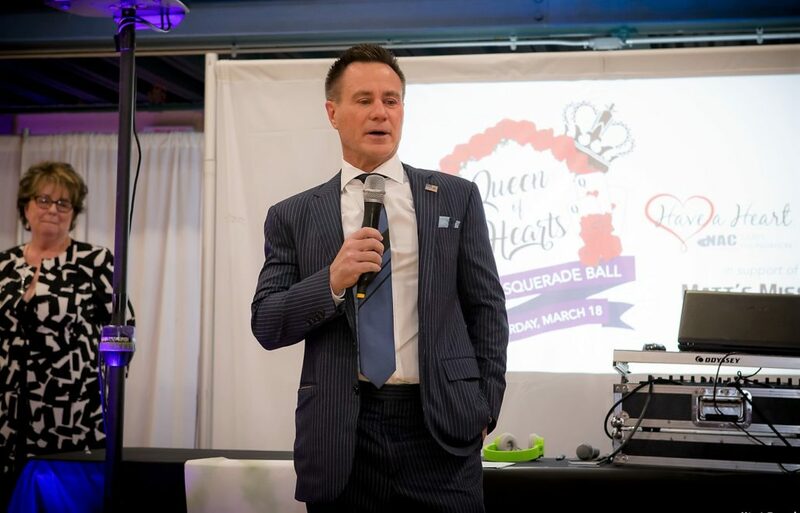 About the NAC Have a Heart Foundation: The foundation was founded by Jim Worthington, local real estate developer, entrepreneur and owner of the Newtown Athletic Club (NAC). 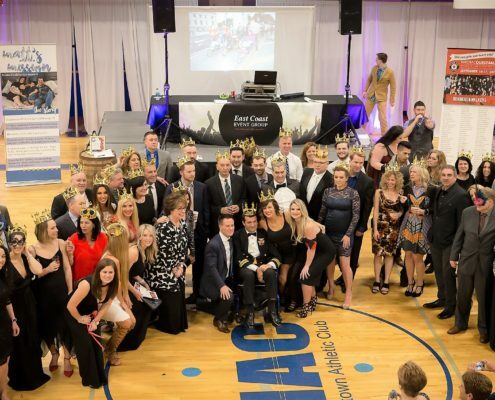 The mission is to identify and raise awareness and funds for causes in our community which affect the quality of life of the members of our community and the world at large through both advocacy, awareness and fundraising.